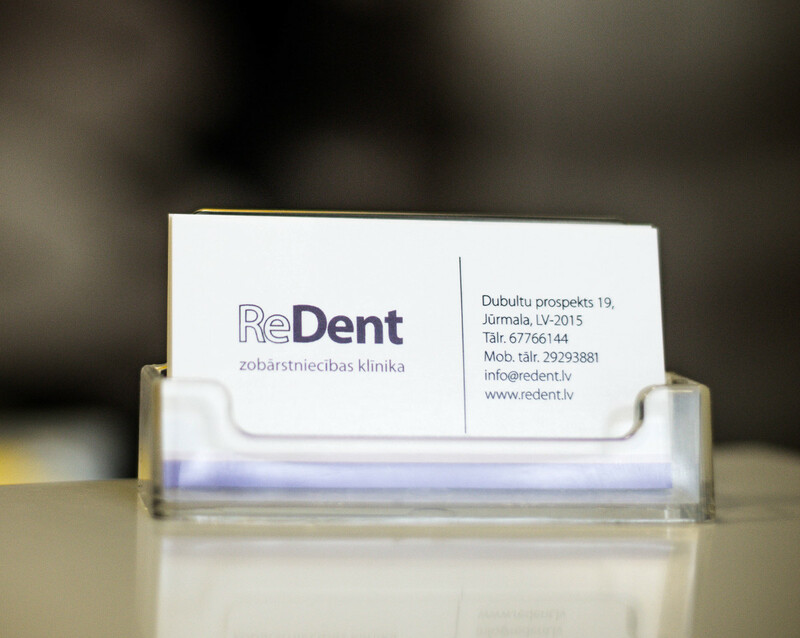 Dental Clinic ReDent was founded by combining outstanding theoretical knowledge with extentisve practical experience in dentistry. Dental specialists working at our clinic provide all types of dental services using latest diagnostic and treatment methods and state of the art equipment in modern, tastefully designed offices. Our dental specialists collaborate with local and international colleagues, regularly participate in latest treatment method training programs, as well as play a role in educating and informing the society about contemporary dental standards and practices. Services provided at our clinic are covered by any insurance company’s policy that includes dental coverage. Please follow the Redent Facebook page for events and current news from our clinic!